We service and repair, upgrade, maintain, and install all types of irrigation systems. We focus on efficiency and proper coverage to maintain the most effective watering using the least amount of water. Eric has personally has been on hundreds of service calls and has seen almost anything. Eric Thomas Landscaping only installs name brand quality parts and pipe. We truly believe in do it right or don't do it at all. Smart Timers adjust to your exact location and weather conditions. Save water by using new Micro Stream Rotor Technology. You will have much better coverage and less run off. These are great for "Not enough pressure" OR "Too many heads on a line" problems. These sprinklers are much more efficient, use less water, and can run longer than 10 minutes per zone in San Diego!. We professionally install beautiful lush lawns or synthetic turf for your yard. We will work with you to ensure the correct Sod, Seed, or type of turf for your individual needs. 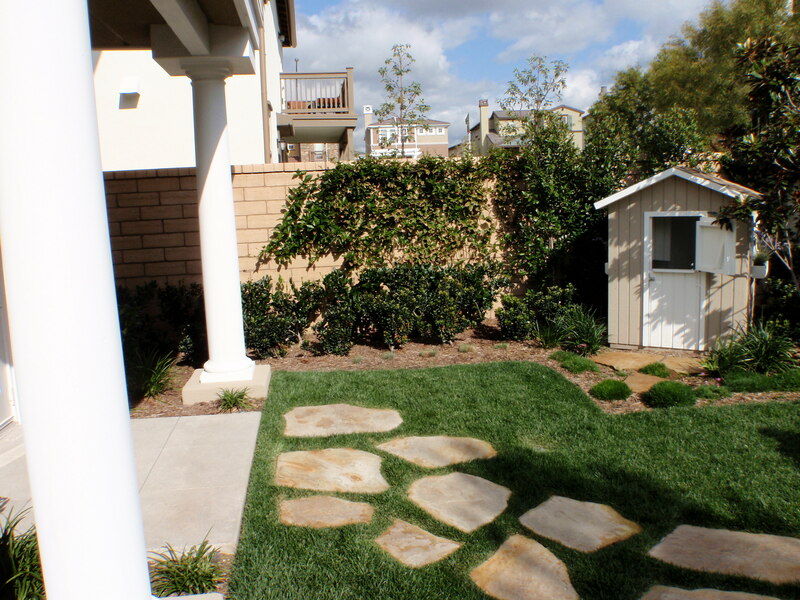 We also install pet friendly varieties of turf. Enjoy your yard anytime day or night! Why have a beautiful garden you can only enjoy in the day time? From a few accent lights to a whole system design and install we do it all. Lighting repairs and upgrades offered also. We install colorful flower beds, xeriscape cactus and succulent areas using creative designs. We can design beautiful gardens including Water Wise California Natives, perennial beds, running and dry river beds, cottage style, Mediterranean, backyard organic produce beds, and specimen Palm / Cycad areas. Define yard spaces by using low cost stacking walls to large scale retaining walls. 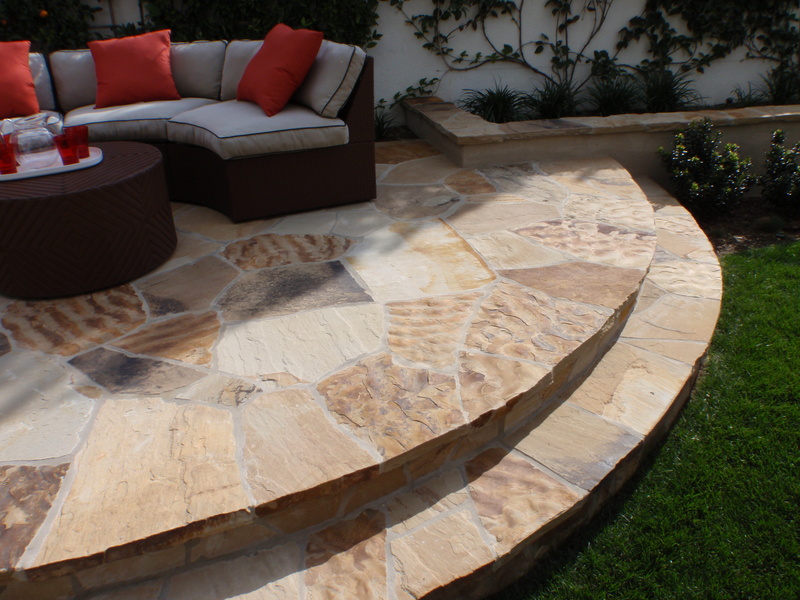 We can use brick, natural stone, cement blocks, wood, and more.